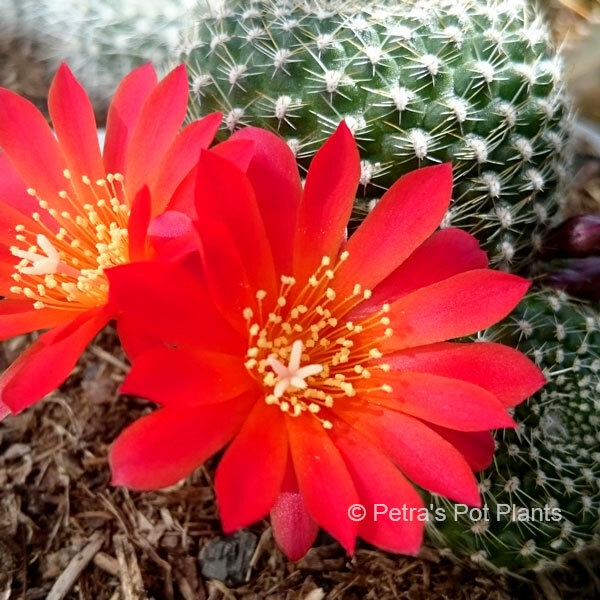 Shop online for succulents, cacti and more! Welcome to Petra's Pot Plants! 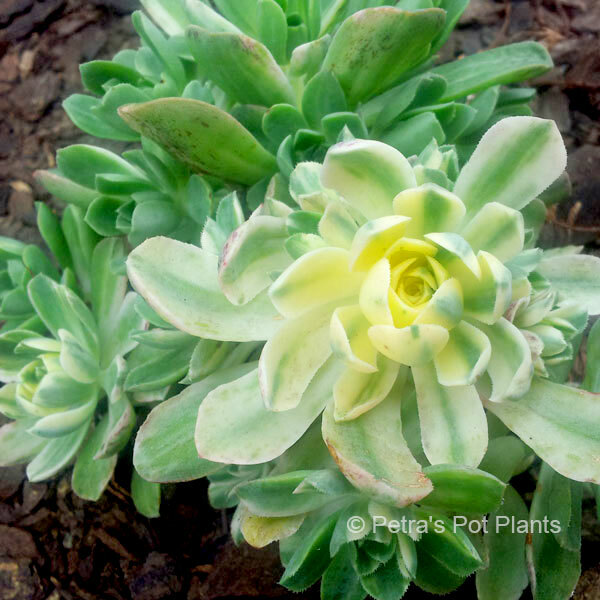 Welcome to Petra's Pot Plants online store. 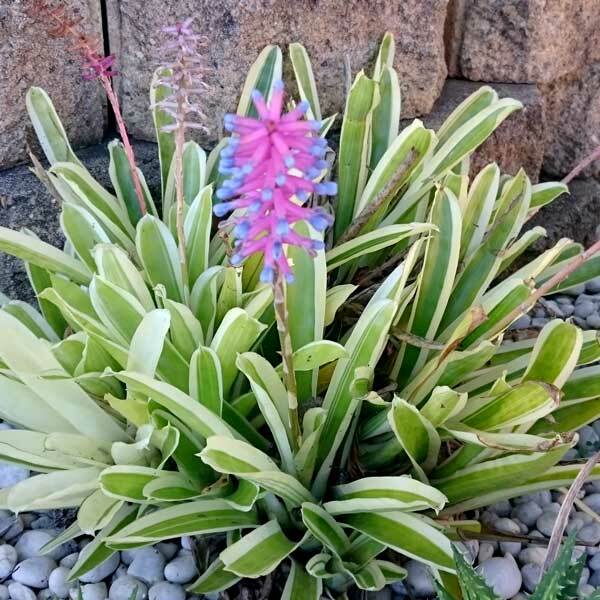 Our collection began from a love and fascination with colourful and interesting plants, particularly succulents, bromeliads, cactii and orchids. 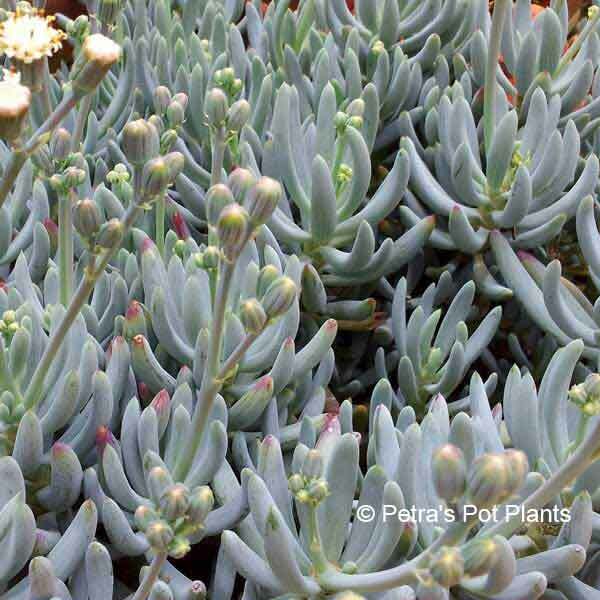 These plants feature a wide range of textures, shapes, sizes and colours. 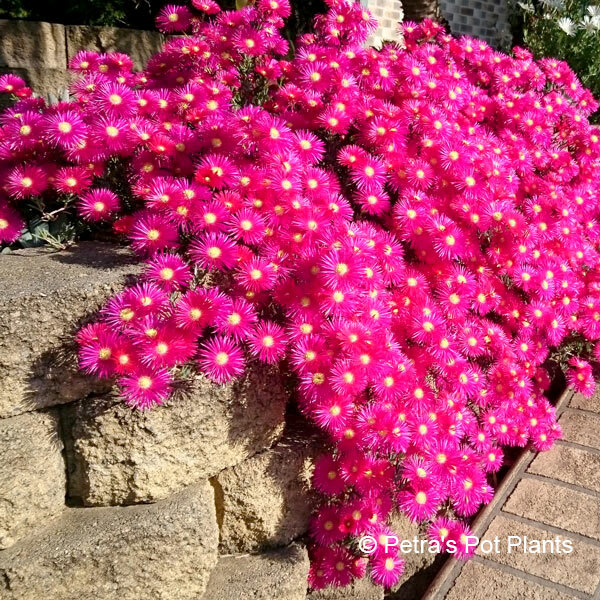 Most produce incredibly beautiful and unusual flowers. 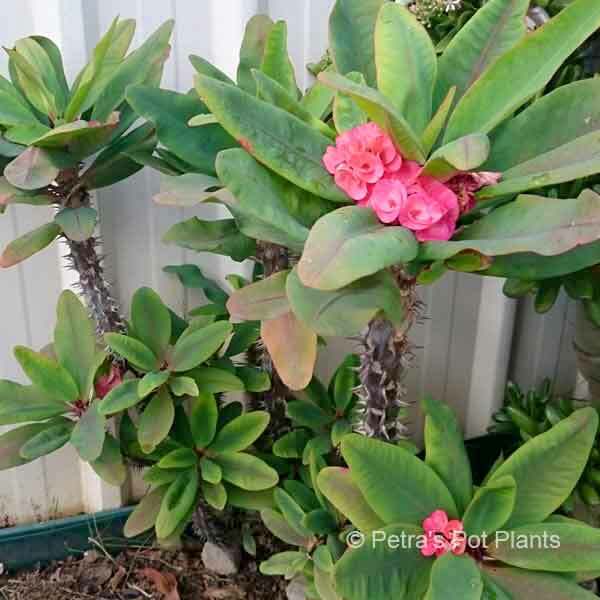 They are easy to look after and propagate and are perfect for our Australian climate. 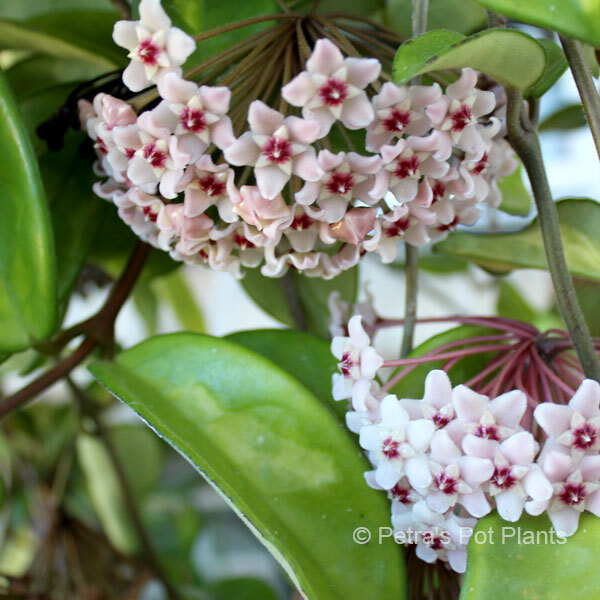 Browse our range of plants that are cared for and grown in a disease and pest-free environment. We are a family-owned Australian business.